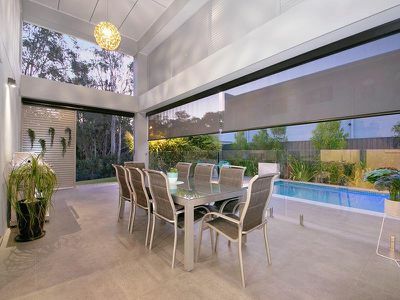 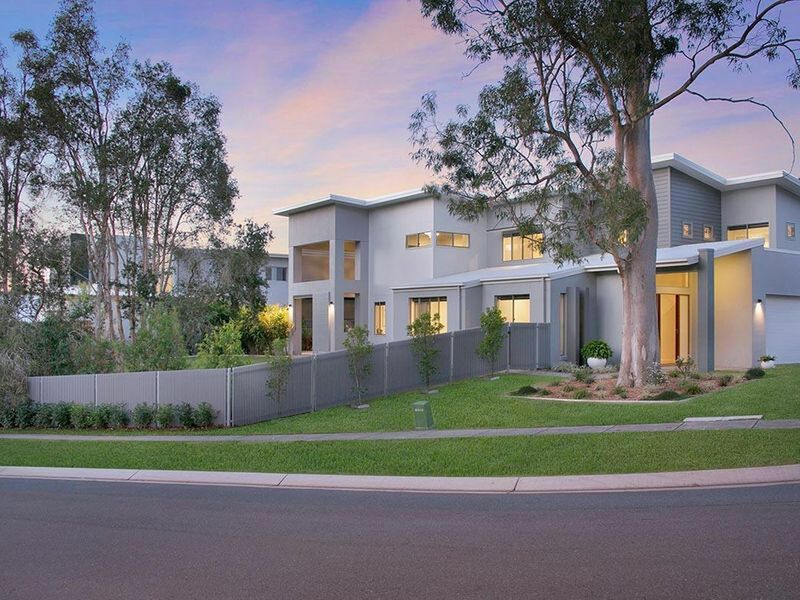 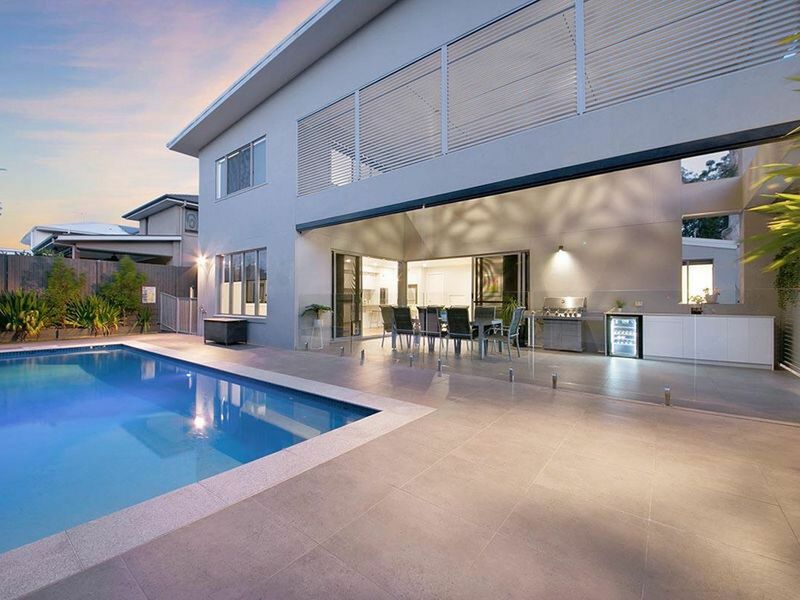 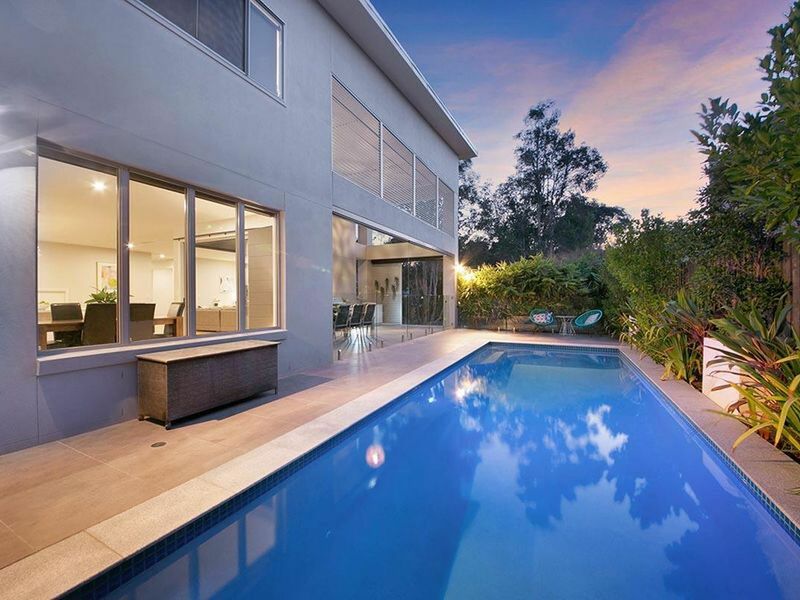 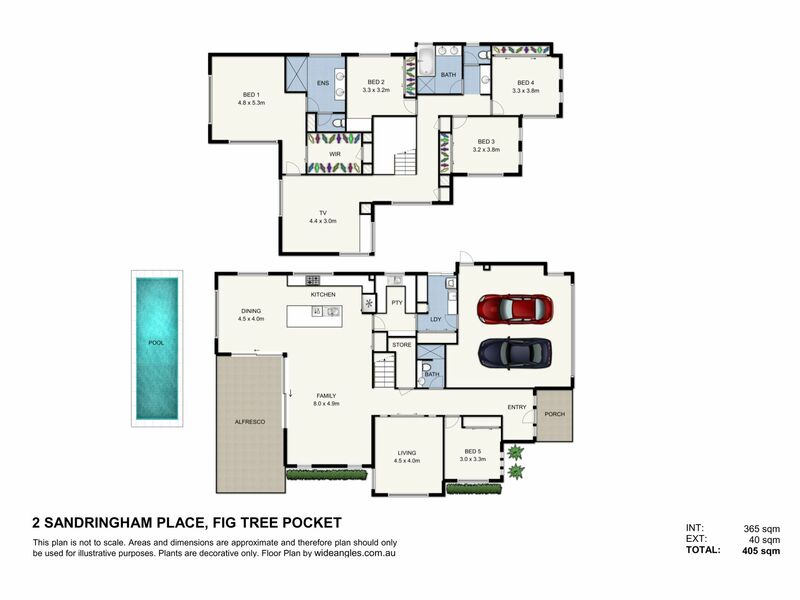 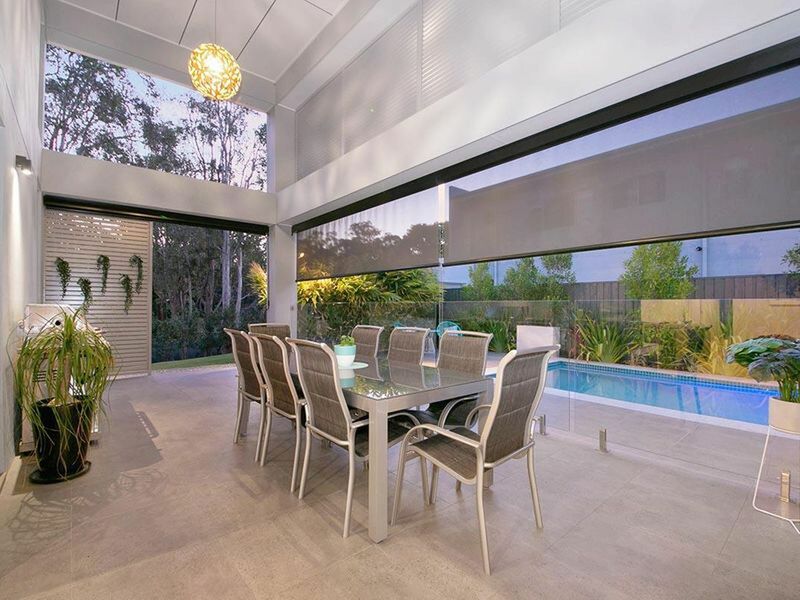 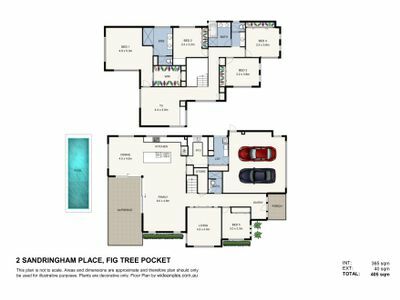 Located in beautiful Fig Tree Pocket, 2 Sandringham Place offers a relaxed lifestyle across two separate levels. Immaculate and pristine, the cleverly designed open plan layout of the three separate living areas achieve a grand sense of space and flow. 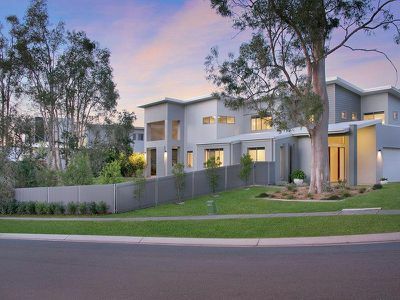 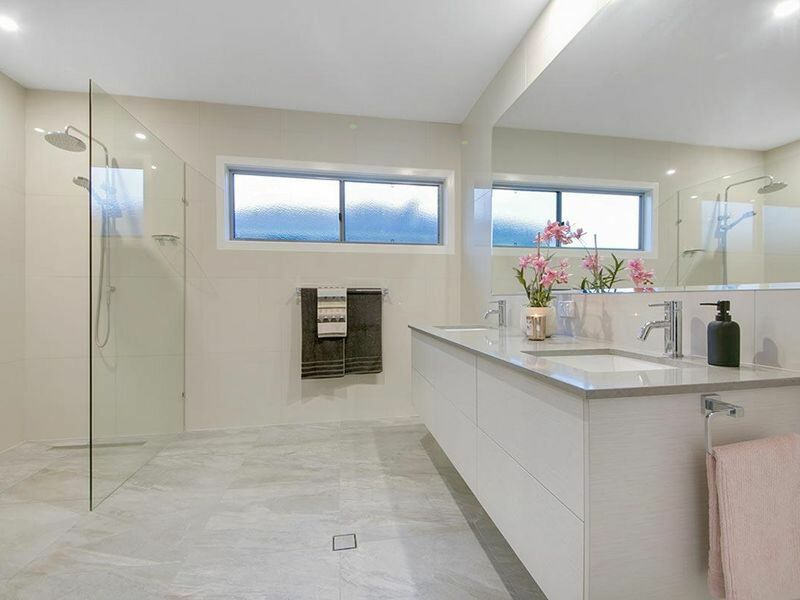 Built in 2016 by award winning Tabrizi Home Builders, this is a sharp and exquisite property that is sure to impress today's buyer looking for that something special. 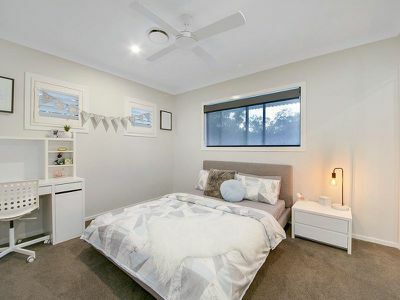 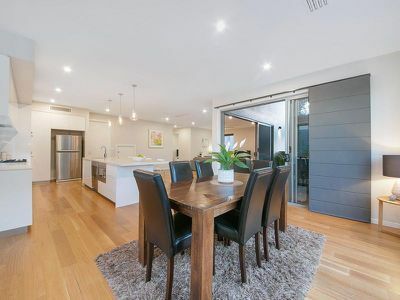 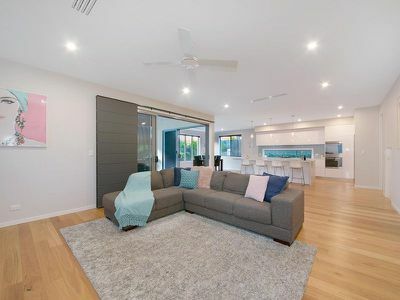 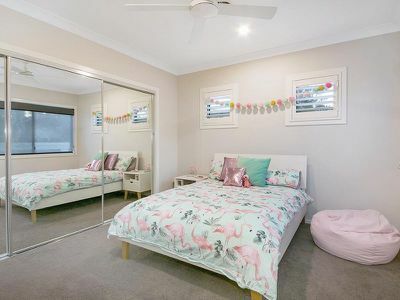 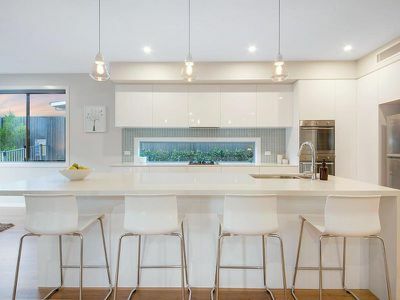 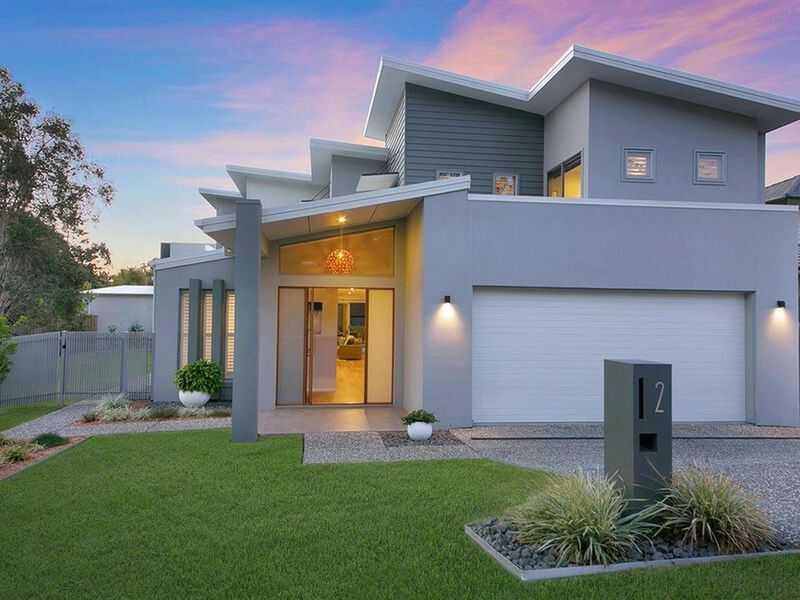 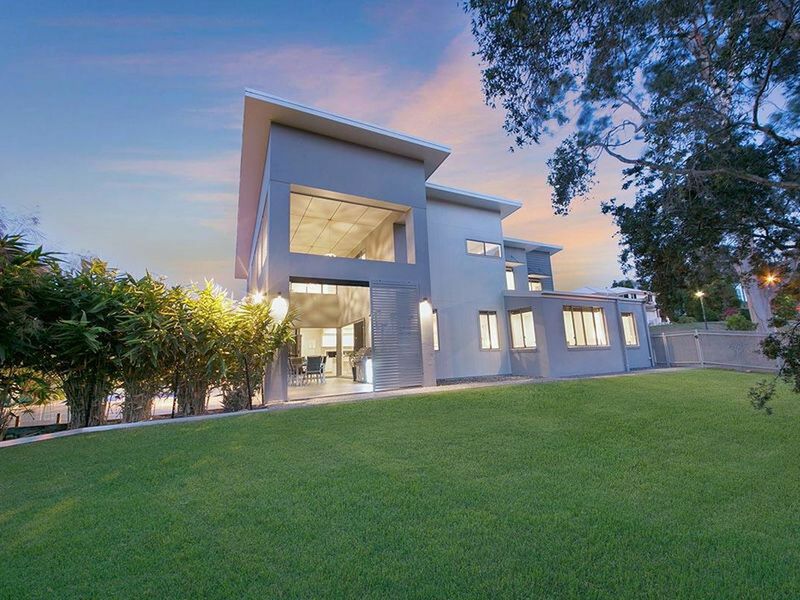 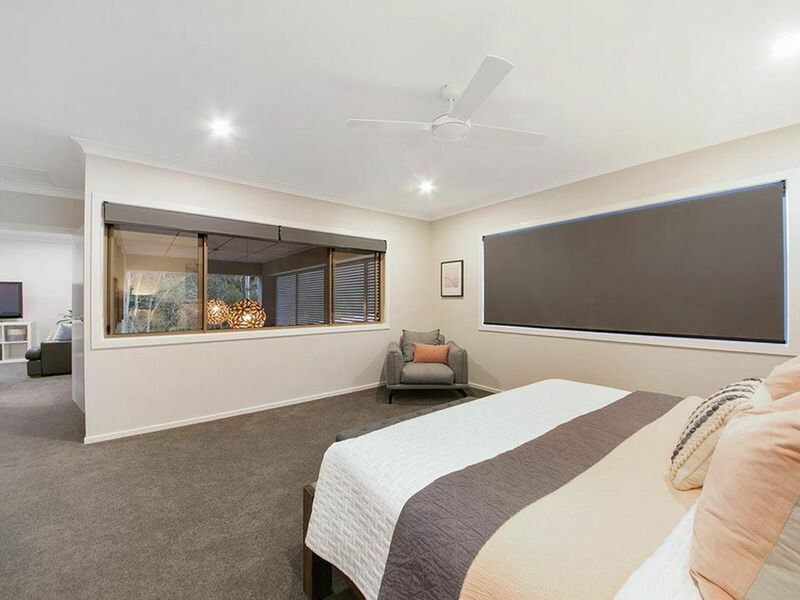 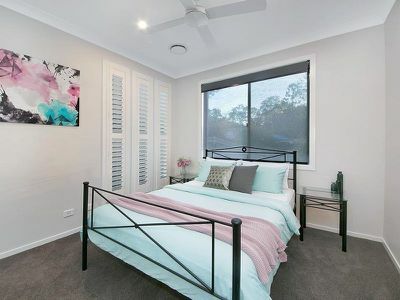 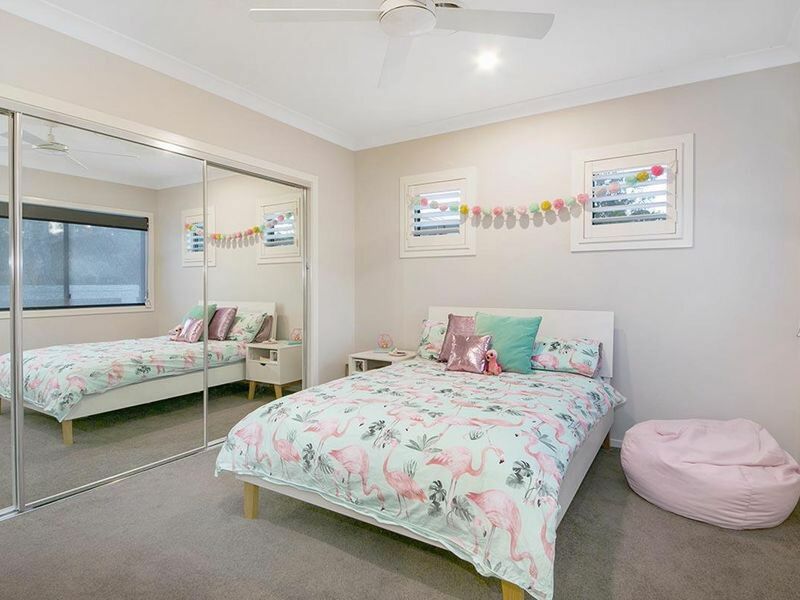 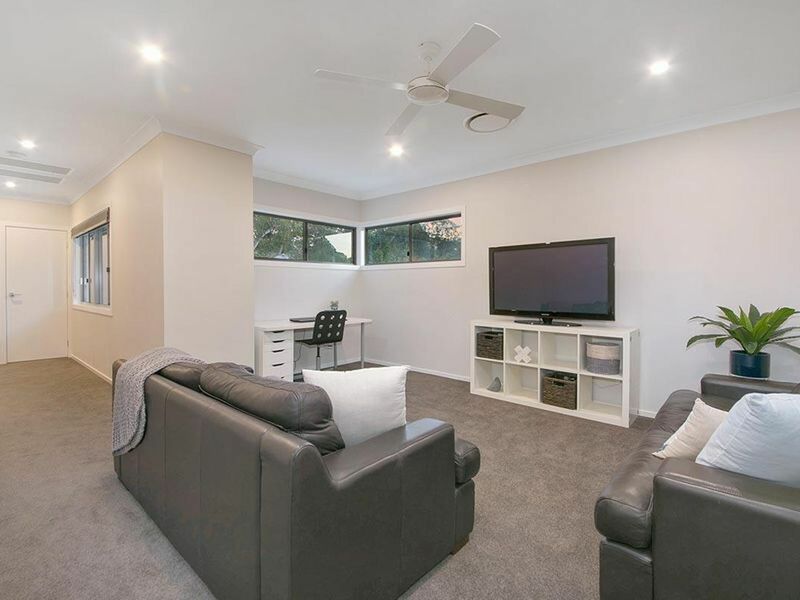 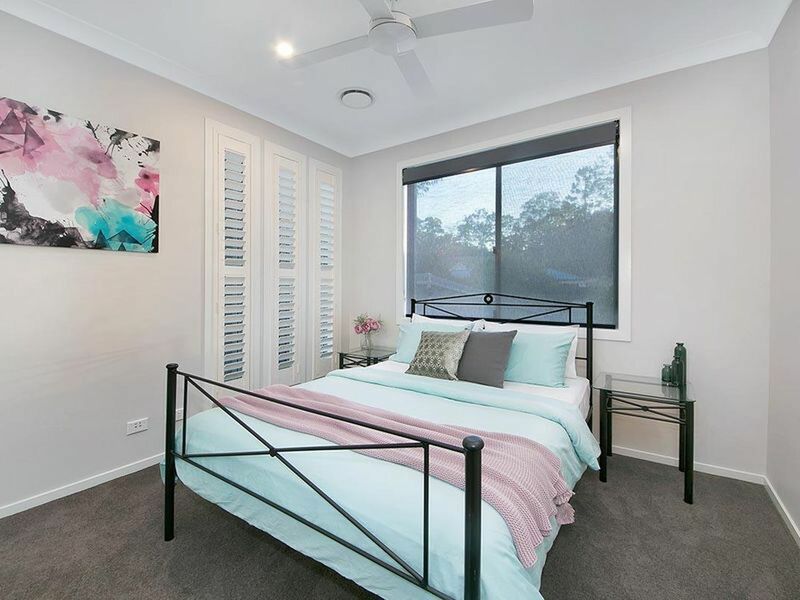 An unbeatable position - the kids can walk to school (the coveted Fig Tree Pocket State School is less than 250 metres away) and enjoy acres of parkland and a playground at the end of the quiet street. 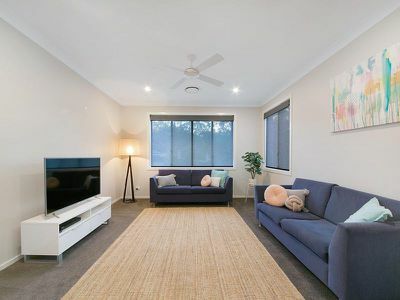 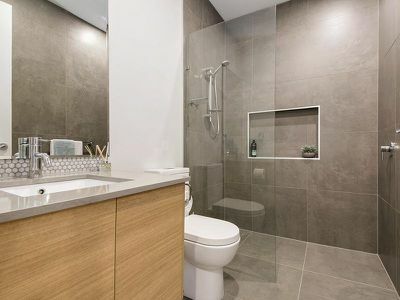 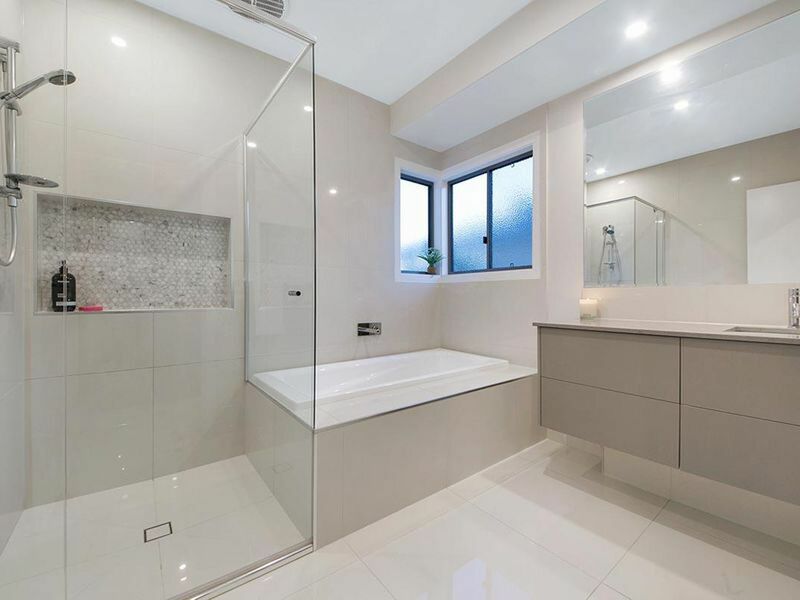 A quick 6 minute drive to Indooroopilly Shoppingtown and approx. 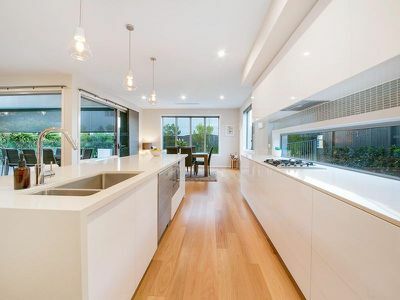 10kms to the CBD, extra easy thanks to the Legacy Way Tunnel.